Hooooooray for a holiday weekend! Pin Projekt @ The Pinhook - This is the unique art auction that acts as a fundraiser for the grand Troika Music Festival. Bid on some creatively transformed bowling pins, and support Durham's greatest local music festival. Following the auction, Jason Kutchma will be hosting a karaoke block party. Friday/6:30pm. The Ginger Thompson Band @ Brightleaf - Part of the Brightleaf Square outdoor summer concert series. 7pm/FREE. 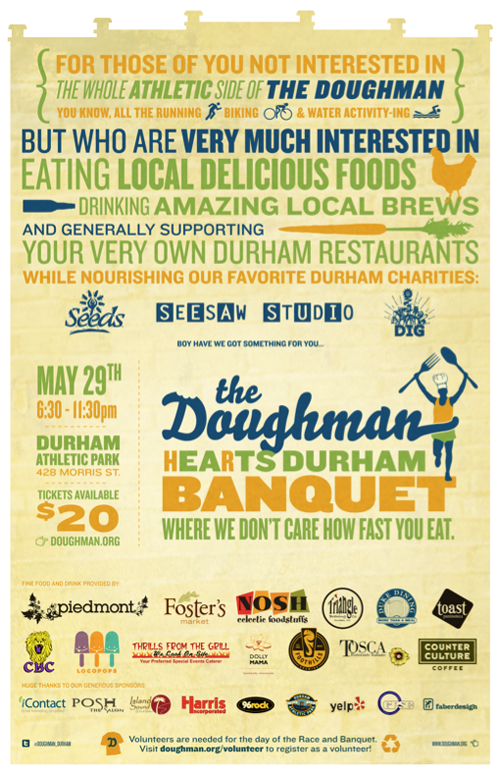 The Doughman Hearts Durham Banquet @ Durham Athletic Park - The Doughman is a charity quadrathlon whose primary function is to raise funds and awareness, through event participation and the attendant advertising, for Durham-based charities. It is a relay format with each team member performing an individual eating and athletic leg culminating in a final team eating and sprint leg to the finish line. The race comprises 1 bike leg, 1 aquatic activity leg (requires some running), and 2 run legs. The banquet is a post-race evening of dinner, dancing, and entertainment, including performances by The Beast and Joe Bell and the Stinging Blades. 6:30pm/$20. Durham Bulls vs. Rochester Red Wings - Your Durham Bulls are having a three game home stand against the Red Wings. Games are Friday at 7:05pm, Saturday at 7:05pm, and Sunday at 5:05pm. 3rd Friday Gospel Concert @ CCB Plaza - Downtown, 6-8pm. Jazzy Friday Gallery Opening @ Hayti Heritage Center - In the Lyda Moore Merrick Gallery, featuring New Spirit, New Energy - Works by Malkia Harvey. 6-8pm/FREE. A Tuff Shuffle: Backstage with Louis Armstrong @ Hayti Heritage Center - Featuring Danny Mullen (writer & director) in the St. Joseph’s Performance Hall. 8pm/$10. 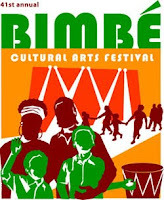 BIMBE Festival @ CCB Plaza - 12-9pm/FREE. Presented by Urban Ministries of Durham, it will be fun day of fellowship and entertainment with a free picnic lunch, a kids’ arts and crafts area, live music, and a resource area in which numerous Durham aid agencies will be available to provide opportunities to get help with a variety of services – health, financial and other community resources. 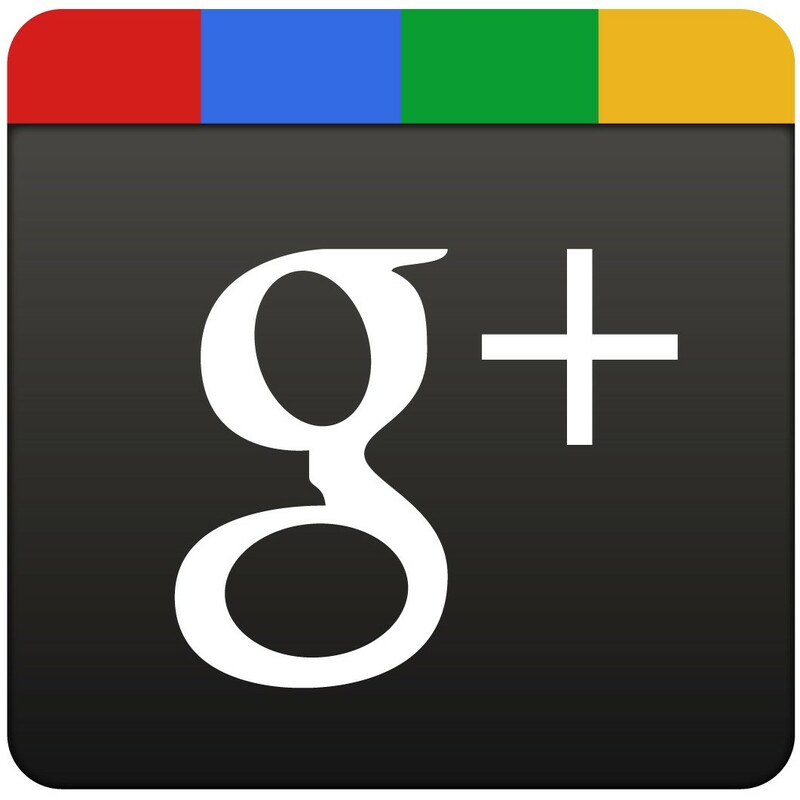 Enjoy music from Shirlette Ammons, Greg Humphreys, Roger Lucey and more. 11am-2pm on Queen St. by St. Philips Church. From 2-6pm on Sunday, a one mile stretch of road will be closed down to automobile traffic, and subsequently flooded by folks using foot powered transportation means - by foot, by bike, by board, and more. A joint project by Clean Energy Durham, Triangle Transit, GoTriangle, Get Up & Go Durham, Durham CAN and Partnership for a Healthy Durham, they believe that by closing streets to automobile traffic and opening them as public boulevards promotes health, community, environmental awareness, and downtown’s economic growth. 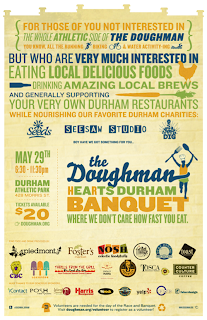 Durham's vaunted fleet of vehicular food vessels will be present to provide sustenance. Cyclists at hundreds of locations worldwide will gather this evening for the Ride of Silence -- a silent, slow paced ride to honor bicyclists who have been injured or killed while on the road. The Durham ride will consist of a 6 mile loop in RTP, beginning and ending at the Triangle Life Science building (86 T.W. Alexander Drive). The group will be gathering at 7pm tonight (5/19) -- bring your bike, your helmet, and arrive early. No registration or fees are involved. This week features the convergence of two week long events, the 2010 editions of Triangle Restaurant Week and Bike to Work Week. "Cyclists' Social" @ Alivia’s - Cyclists can enjoy free food and giveaways, sponsored by the Durham BPAC. Wed 5/19 from 7-9pm. Bike-to-Work Breakfast @ Five Points Plaza - Cyclists will enjoy free food and coffee along with prizes, sponsored by the Durham BPAC. Thurs 5/20 from 7-9am. 5 o’clock @ the Nott - This is a recurring event that happens every 3rd Thursday of the month through August, starting May 20th, in the parking lot of the Nottingham Building in RTP. There will be beverages, discussions of the Triangle Commuter Bike Path Initiative, Performance Bike providing bike maintenance, live music and more. The goal is to come together once a month and commit to bike commute; provides a great way for cyclists who work in the area to connect with others who live and work near one another. Thurs 5/20 at 5pm. 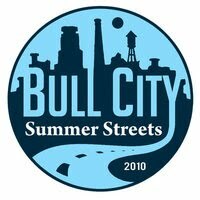 Bull City Summer Streets @ Durham Central Park - Clean Energy Durham and GoTriangle are co-hosting an event where one mile of city streets near downtown will be opened to biking, walking, and playing. Residents are invited to come enjoy the safety and fun of open streets, participate in free dance and aerobics classes, play catch in the old ballpark, and more. Sun 5/23 from 2-6pm. First off, apologies for being a bit silent the past couple of weeks. The day jobs have gotten a little intense for us. has more music with Dave and Lola. Saturday night, starting at 7:30pm, American Tobacco Campus is hosting the Triangle Corporate Battle of the Bands. Watch a bunch of corporate types show their rock-n-roll side, and raise money for kids too. Tickets are $25 and can be purchased online. Sunday, Durham Central Park will have music in the park from 5pm - 7pm. There is also some great theater opening this weekend (and continuing). an adaptation of Dario Fo's ACCIDENTAL DEATH OF AN ANARCHIST is opening at Common Ground Theatre. Wicked continues this weekend (the final weekend at the Durham Performing Arts Center). I hear the show is sold out (and good) but you might be able to get tickets through their Wicked Lottery by showing up the day of and entering your name. Oh yeah! It's graduation weekend for Duke University. Congratulations graduates!